Emilia is an Icelandic based designer creating international projects for the commercial, residential and hospitality sectors. 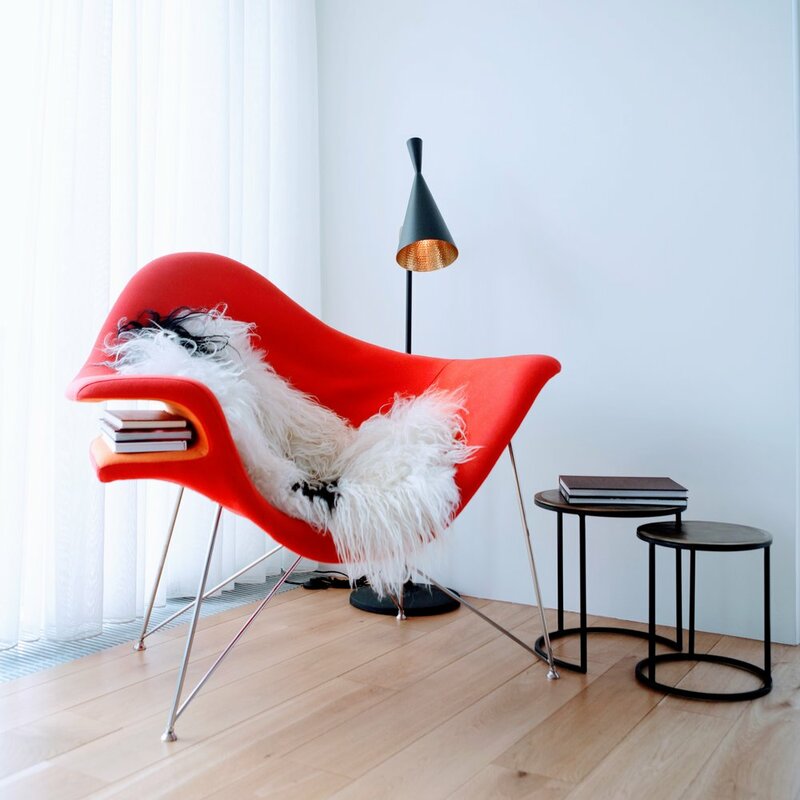 The home can be an eclectic collection of things you have collected throughout your lifetime. I love working with homeowners to define the atmosphere they are looking for and study the different rooms and how the family utilises them. Office space is changing fast. Companies are moving from cubicles and fixed spaces. Instead we find collaboration, teamwork, enjoyment and enthusiasm being the key concepts companies, large and small, are looking for. Having worked with companies in the United States as well as Iceland, I find it important to study how people work, spend time getting to know the team and capture the essence of the brand. Hotels and restaurants are always a fun challenge. Working closely with owners and key personnel I work to understand the spirit, brand experience, menu and overall feeling and experience we are creating. No accommodation, watering hole or eatery is the same. The Sebastopol occasional tables are designed for Coalesse. The tables come in two configurations with two heights. The combination options make the tables unique in various settings, encouraging interaction and flexibility at the same time. The tables were awarded Gold Award at the NeoCon in Chicago in 2011. 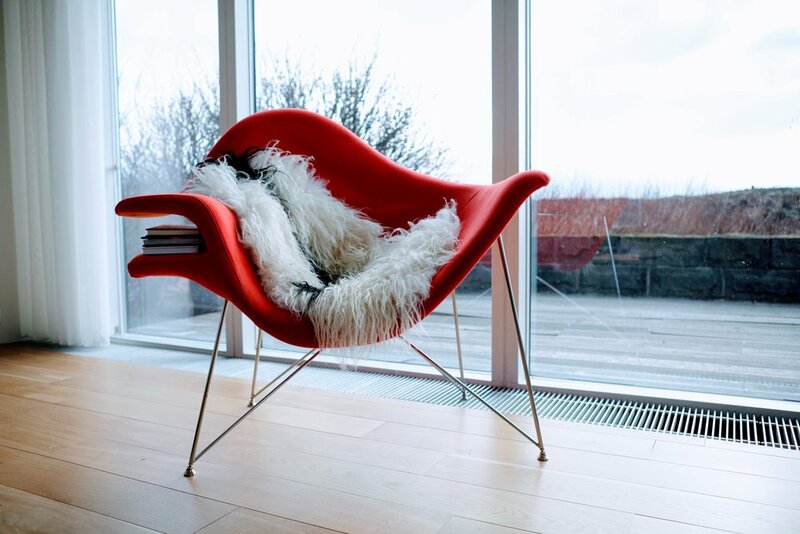 Once you take a seat in Surtur you will quickly want to rotate to the side and get your legs on the side mantle and lounge for the rest of the day. With a nod to the mid-century Scandinavian design tradition the lounge is a asymmetrical sculpture with the shape of the volcanic island Surtsey the main inspiration. The latest addition in the expanding flora of cool bars and restaurants in downtown Reykjavik. 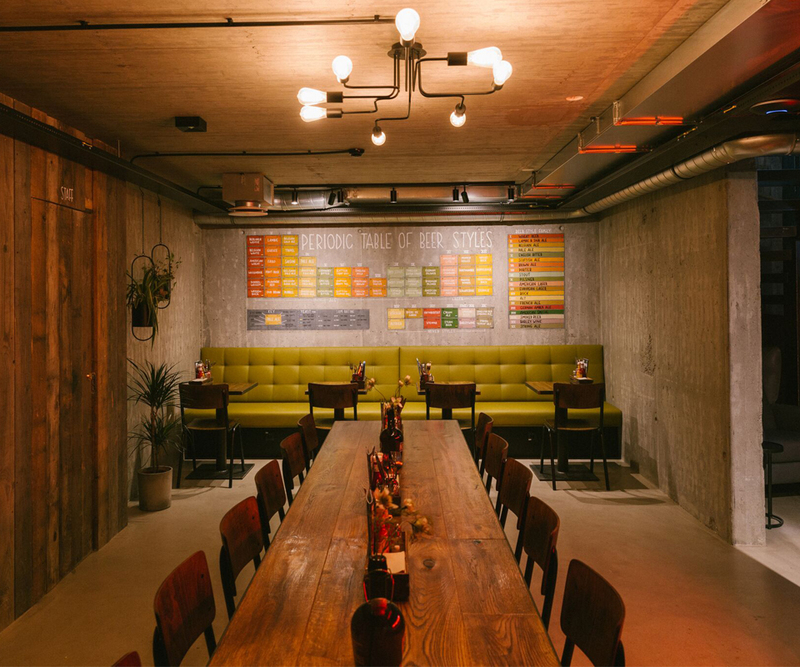 Brew Dog is a Scottish network of craft beer bars is known for their punk attitude. In collaboration with Grafit we gave them punk. 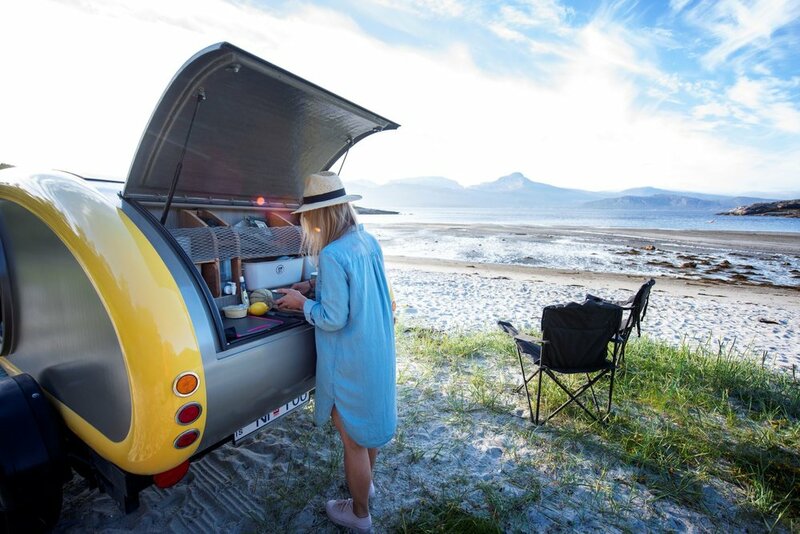 This mini tear-drop trailer is just what you need if you want to experience the adventure of traveling around Iceland without compromising on luxury. With comfy duvets on a nice double bed and heat you can watch the stars or northern lights through a sky roof. If you are hungry you simply pop open the back where you have a fully equipped kitchenette. Now you can rent them in Iceland from Mink Campers but soon you can also rent them in Norway and Scotland.